Margaret Ashby has always had a keen interest in cookery, growing up in a busy farmhouse where both her mother and grandmother cooked. 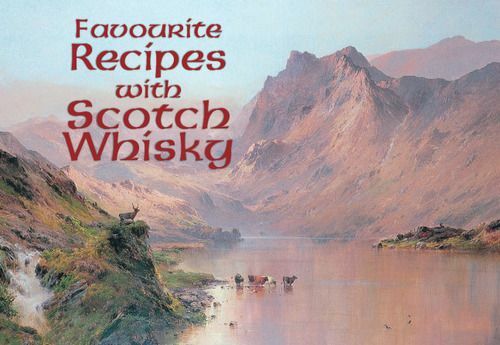 This book contains a collection of delicious recipes for incorporating Scotch whisky into a selection of soups, starters, main courses and dessert dishes. For trade customers, this title is available in a counter pack of 40. To order a pack, add 40 to your basket.